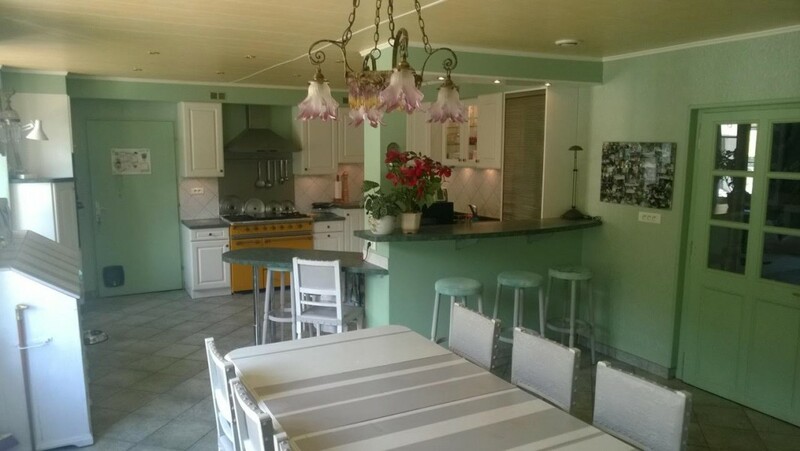 100 m to the ski lift - 35 km of slopes, traditional house with 3 independent apartments, garage, workshop, large underground and attic which could be converted in another living area, garden 2540 m2 with beautiful view. Ground floor apartment has entrance, large modern and fully equipped kitchen, WC, 3 bedrooms, 2 bathroom. garage and workshop. There is direct access from the kitchen on the large wooden terrace with a fantastic view. 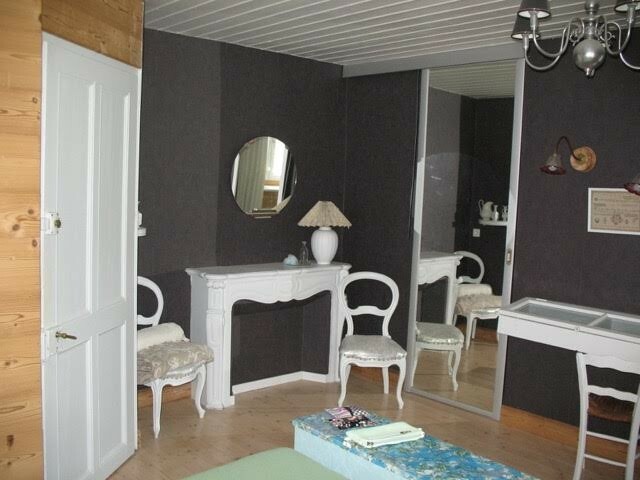 This apartment is newly renovated, with new kitchen, new floor and under floor heating, new bathrooms. First apartment: kitchen, 3 rooms, WC and bathroom. Second apartment : kitchen, 3 rooms, WC and 2 bathrooms. Under ground : cellar, technical room, storage, laundry room. Large garden of 2 500 m2 has a lovely view. 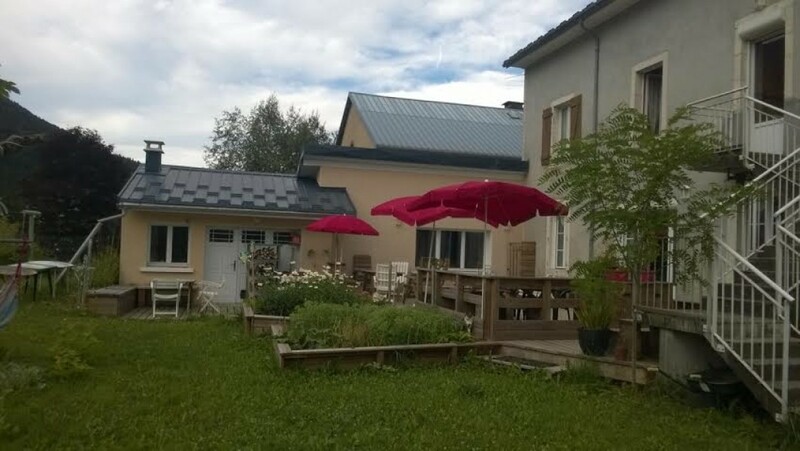 First part is wooden terrace and the vegetable garden, second part is the decorative garden ( 700 m2), third part is a lover part which continues til the river La Valserine. 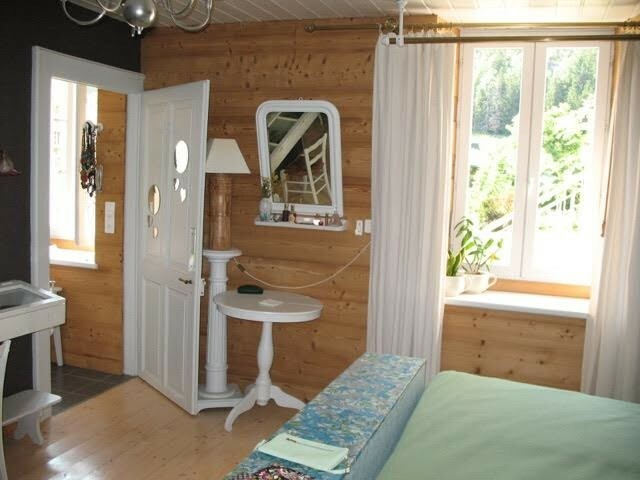 ( 1150 m2) There is a beautiful view on the surrounding mountain. 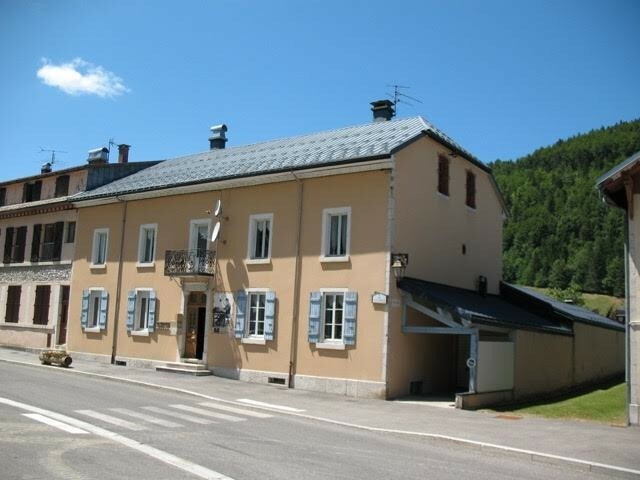 The house is located just some 100 m from the ski lift which takes you up to la Faucille for a lovely skiing. Mijoux is multi activities village. downhill skiing is possible by taking the ski lift to Col de la Faucille and join the area with 12 tracks are drawn and 35 km of ski slopes. Heating is fuel and the house has a containers for 4000 l.
Monts Jura is made up of three ski resorts: Lélex Crozet, Mijoux La Faucille and Menthières. 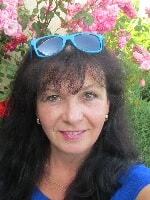 All within easy reach from Geneva (between 15-45 minute drive). There are 60km of downhill ski runs with snow making equipment ensuring that you can ski back to the village. Two ski-buses run between the different sites: one serving the valley between Lélex/Mijoux/La Faucille/La Vattay and the other serves from Pays de Gex (Ferney) to La Faucille/La Vattay).